Volleyball is a team sport which is played between two teams of six players each. The teams are separated by a net. Each team tries to earn points by grounding the ball on the other team's court. 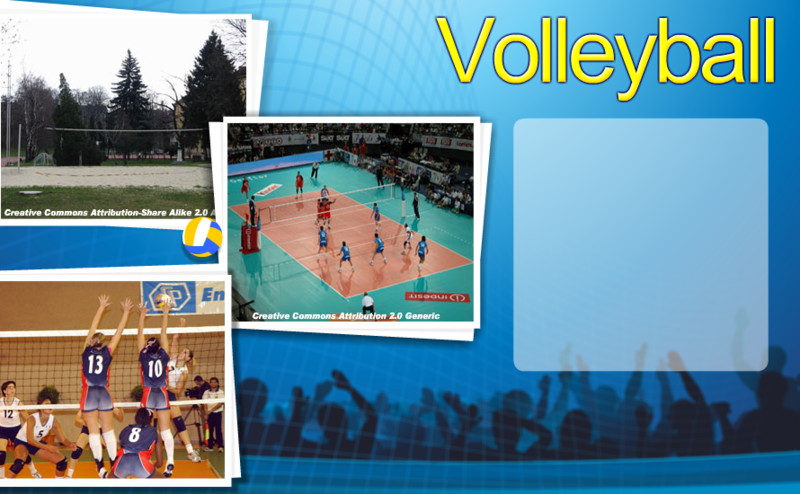 Volleyball is a team sport played between two teams of six players each, which are separated by a net. Each team has to earn points by grounding the ball on the other team's court. The game was created by William G. Morgan in 1895. Now widely played outside, it was actually created as a pastime to be played indoors. Volleyball is a sport played by two teams with a ball on a playing court divided by a net. 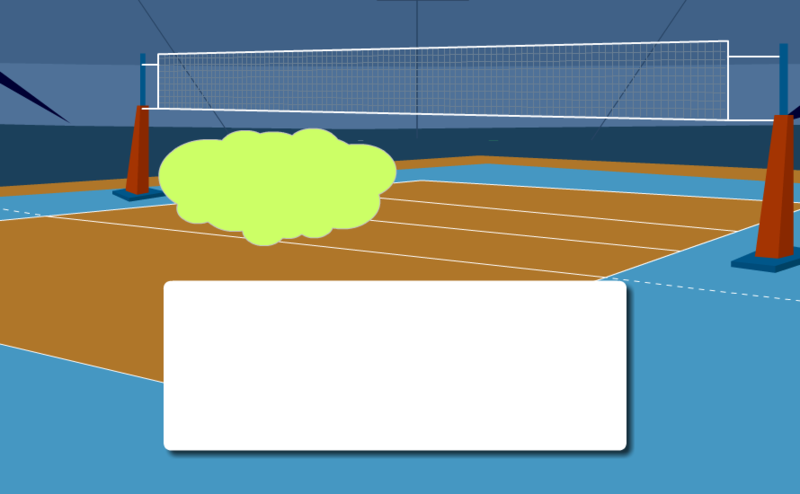 The object of the game is for each team to send the ball regularly over the net to ground it on the opponent's court, and to prevent the ball from touching the ground on your team's side of the court. Did you know? Volleyball was originally called Mintonette (because it was like badminton). William Morgan was an instructor at the YMCA in the United States. In 1895, he combined different parts of basketball, baseball, tennis, and handball to create the game of volleyball. He wanted to create a game that did not have as much contact as basketball. 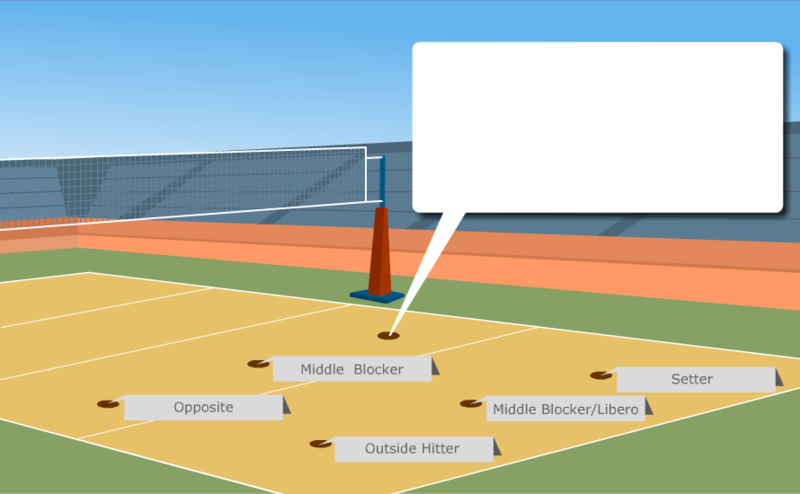 Equipment: What do you need to play volleyball? Rules: How do you play volleyball? A server in the backcourt server the ball by hitting it over the net into the opponent's court. A team can hit the ball three times in order to return it to the team on the other side of the court. A player cannot hit the ball twice in a row unless one of those hits is a block. A block happens when a player prevents the ball from crossing the net with his or her arms. Did you know? 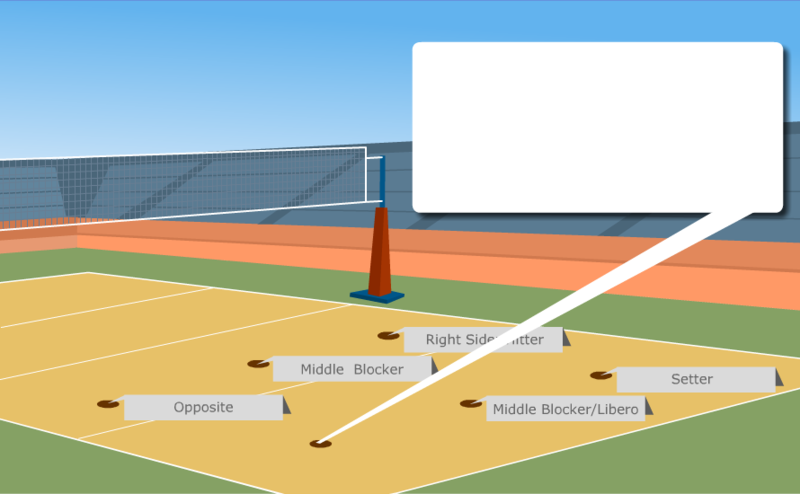 There is a volleyball pass called the pancake. A player dives and slides his/her hand palm-side-down on the court, so that the ball bounces off of the back of the hand. The teams hit the ball back and forth over the net until ball touches the ground, goes out of bounds, if a team fails to return it to the other side of the court, or the team commits a fault (a mistake or error). Scoring: How do you keep track of points? The team winning a rally scores one point. (A rally is a series of hits between teams that continues until the ball touches the ground, goes out of bounds, or the team commits a fault.) When the receiving team wins a rally, it gains a point and the right to serve. Players rotate one position clockwise each time they win a rally. The team who scores 25 points wins. However, a team must win by at least 2 points. 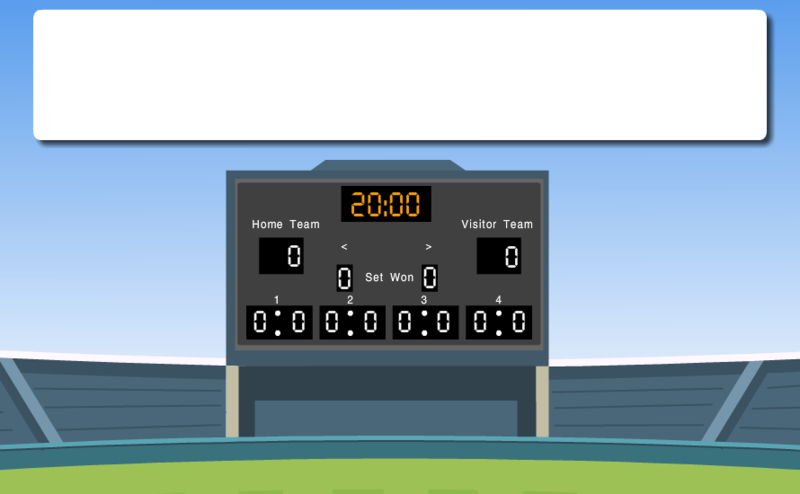 The teams play until one team wins the best of 3 games or best of 5 games, which is called a match. The deciding game is the final game in a best of 3 or best of 5 series. Why do volleyball players make good waiters and waitresses? They are great at serving! Team Line-Up: What are the player positions? Each volleyball team has 3 front row players and 3 back row players. Players in the front row are attackers and blockers. Players in the back row are passers, and diggers. The setter	can be in the back row or front row. When a team wins the rally, they rotate positions clockwise around the court. Did you know? Volleyball was originally meant to be played by businessmen in their spare time. The setter is the player on the volleyball team that sets the attackers to make the plays. A setter directs or runs the offense. A team may choose to have several setters. Outside hitters are usually the primary attackers on the team. 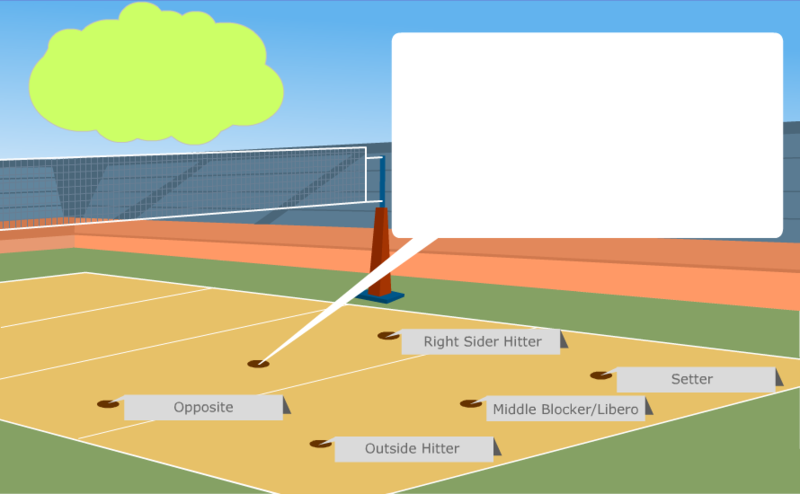 Hitters attack balls that are set to the left side of the court. They also block hits that the other team sends across the net. Weak Side hitters hit from the right side of the court and are usually not the primary attackers on the team. They help with the attack. They also block when the other team returns the ball over the net. Did you know? An ace happens when the server serves the ball to the other side of the court and it stays in play, but no one on the other team touches it. 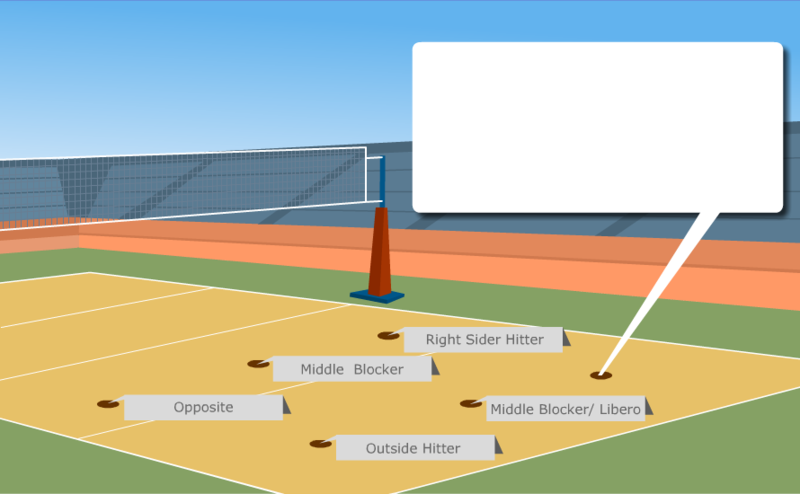 Middle Hitters hit balls set at the net in the middle of the court. Middle Hitters are sometimes the primary attackers on the team. 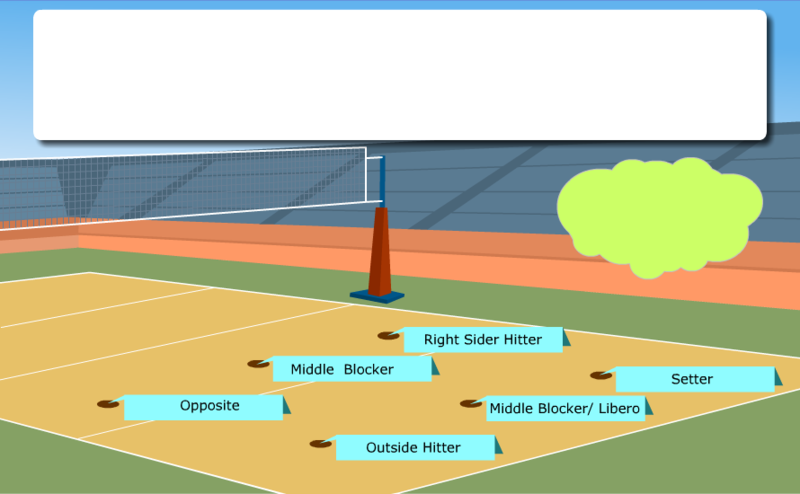 Middle Hitters are decoys to confuse the opposing team's blockers. Middle Blockers lead the front row players. They help coordinate the team's blocking strategy. 1895 - William Morgan created the game of volleyball. 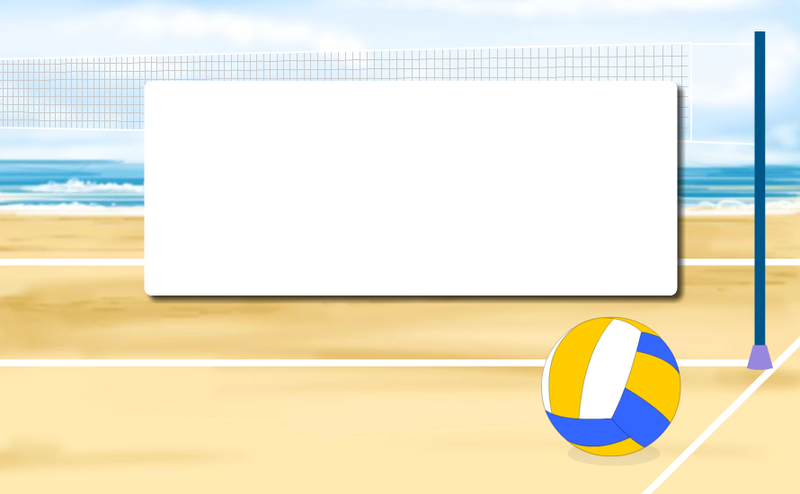 1900 - The ball was designed for the spot of volleyball. 1900 - Volleyball was played in Canada, Asia, and the Southern Hemisphere. 1905 - Volleyball was played in Cuba. 1913 - Volleyball was included in the Far-Eastern games in Asia. 1916 - The set and spike were introduced in the Philippines. 1920 - Beach volleyball begins in Santa Monica, California. 1920 - Rules about three hits per side and back row attack were created. 1928 - The United States Volleyball Association was formed. 1948 - The first two-man beach tournament was held. 1949 - Prague won the first Men's World Championship in Czechoslovakia. 1951 - Volleyball was played in over 60 different countries. 1952 - Moscow won the first Women's World Championship. 1953 - The first Canadian Volleyball Championship was held. 1964 - Volleyball was introduced to the Olympic Games in Tokyo. 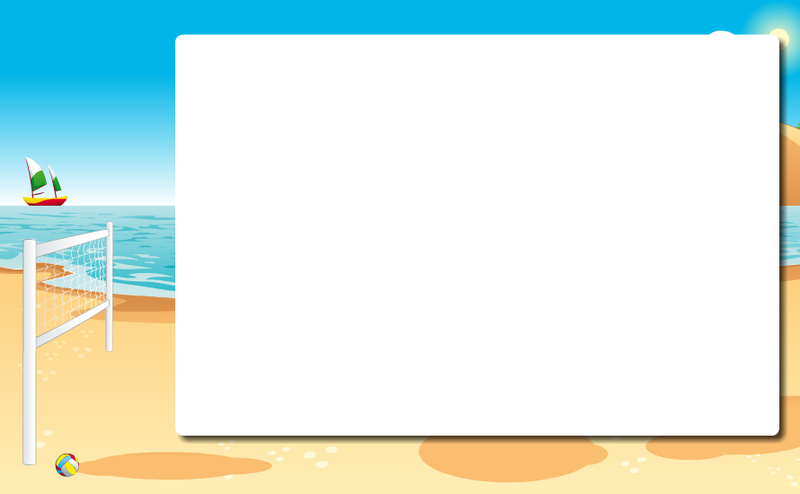 1965 - The California Beach Volleyball Association (CBVA) was formed. 1975 - The U.S. National Women's Team began year-round training. 1977 - The U.S. National Men's Team began year-round training. 1984 - The U.S.A. won their first Olympic medals. The Men won the Gold, and the Women won the Silver. 1986 - The Women's Professional Volleyball Association (WPVA) was formed. 1988 - The U.S.A. Men won the Gold in the Olympics in Korea. 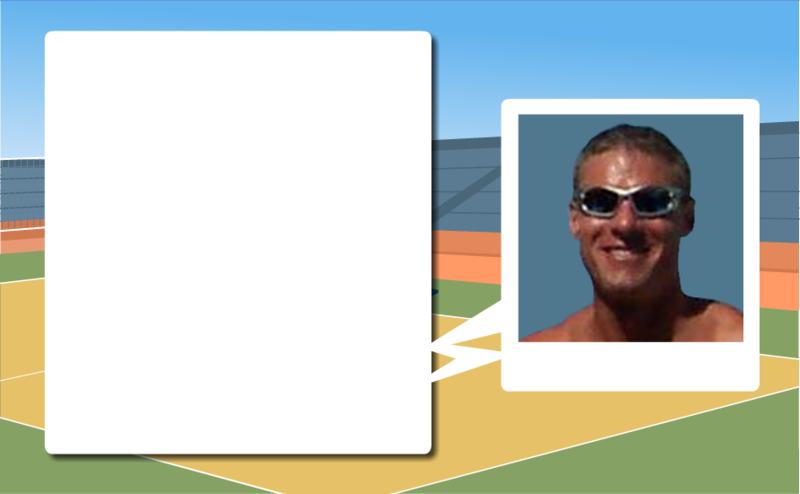 1996 - The-person beach volleyball became an Olympic Sport. 2000 - The U.S.A. Men's Team won the Olympic Beach Volleyball Gold medal. 2004 - Kerri Walsh and Misty May Treanor won the Women's Olympic Beach Volleyball Title. 2012 - Russia won the gold medal during the London Olympic games. Misty May Treanor Misty May Treanor played in her first beach volleyball tournament at age 8, with her father, and she later led her high school team to two national indoor volleybal championships and her college team to an undefeated season. July 30, 1977 Creative Commons Attribution-Share Alike 2.5 Generic, 2.0 Generic and 1.0 Generic license. Kerri Walsh Kerri Walsh Jennings played with Misty Mae Treanor and won the Olympic gold at the 2004, 2008 and 2012 Summer Olympic Games. August 15, 1978 Creative Commons Attribution-Share Alike 2.5 Generic, 2.0 Generic and 1.0 Generic license. Karch Kiraly Karch Kiraly is famous for playing Pro Beach Volleyball. Kiraly is the only volleyball player in Olympic history to win three Gold medals. He is the 'winningest' player in the hisory of the sport. Throughout his career, Kiraly earned many awards including: Best Defensive Player (2002), Best Offensive Player (1990, 1993, 1994), Comeback Player of the Year (1997), Most Valuable Player (1990, 1992, 1993, 1994, 1995, 1998) Sportsman of the Year (1995, 1997, 1998) Outstanding Achievement (2004). Best Player in the World in 1986 and 1988. He was inducted into the 2005 AVCA Hall of Fame Class. Gilberto Godoy Filho or Giba Gilberto Godoy Filho is famous around the world. 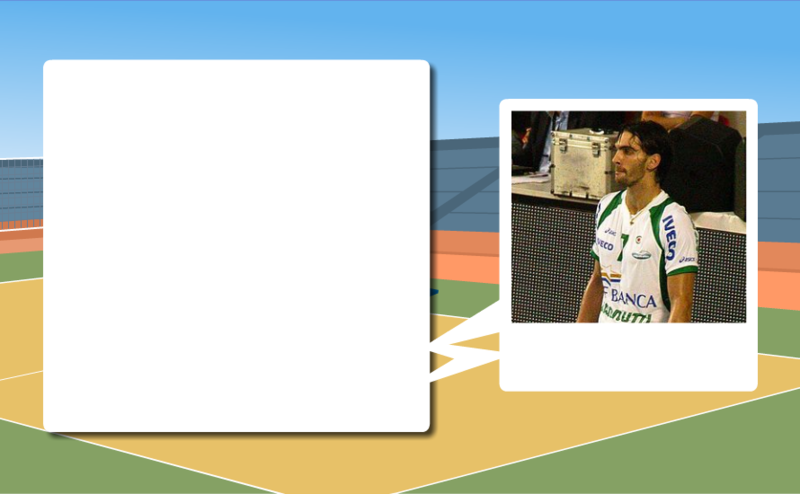 Giba was an amazing player, even though he was shorter than most other volleyball players. He played in Italy, where he won the Italian Cup title. He won a Brazilian Championship in 2001 and he won the most valuable player award in 2006. Over his career, Giba won an Olympic gold medal, 3 World Championships, 8 World League titles, and 8 World League titles, and 8 South American Championships. December 23, 1976 Creative Commons Attribution-Share Alike 2.0 Italy license.